a suitable web design could be a marker of distinction. it helps distinguish your blog from thousand of blogs having similar niche or style out there. plus, it distinguishes your blog from the less impressive blogs. most importantly, it makes your blog unique. even if other bloggers are using the same theme, it doesn’t mean your blog makes no difference with theirs. one can still make their blog special by using fonts, pictures, background music, different combination of colours etc. as long as all the elements work together happily, it resonates. your blog is unique instead of quirky. my blog is using the theme provided by wordpress called brueno. it’s a very clear and simple design but with a little bit fun and girlish elements. the main colour is pink, red, black and white. the colour goes really well. 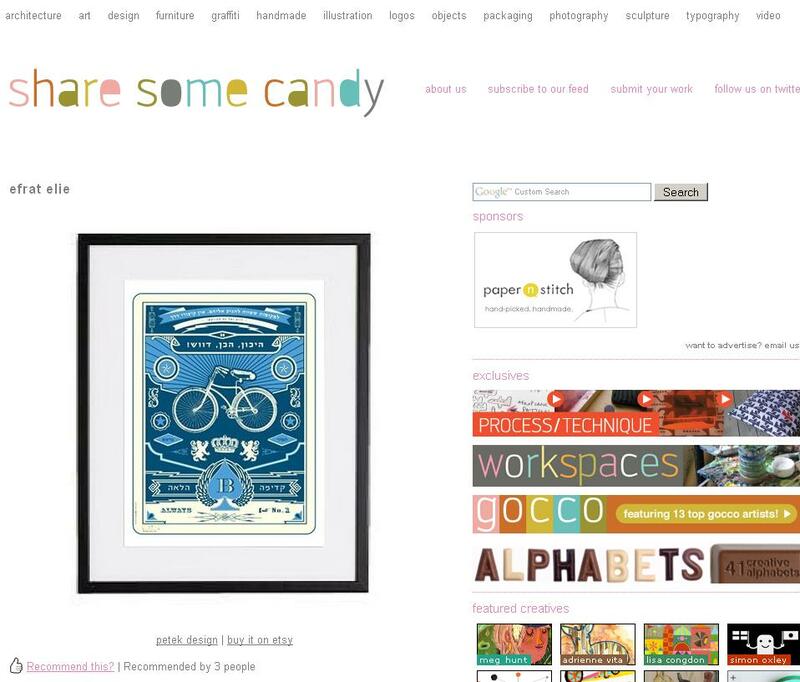 the soft colour makes the web really pleasant to look at. the dots at the background make the blog a bit more interesting but still you can still the blog is clean, simple and soft. by adding some widgets, it makes my blog more ‘mine’. this pinky-dotty theme goes with the niche of this blog. this blog is all about love, dream and appreciation. there’re too much hatred and bad things happening in reality. as i’d like to make this blog a pleasant place like a dream (usually good things happen :}) to let people to just stop and appreciate the surrounding, the pinky colour and simple design of this theme works really well to achieve this effect. besides, as the target audience/reader of this blog is female, probably in their high school or tertiary studies, the colour and the dotted-pattern looks soft and fancy for them. the objective, design, content and images all work well with one another to convey the same information. you may also notice the header of this blog. it’s drawn by me. it definitely contributes a sense of ‘me’ in this blog. this also serves the marker of distinction of this blog. so whenever one sees the logo, one would recognize there’s something about me or there’s something written about me. hopefully, it can create a sense of recognition. whenever one see the logo, one would know the objective of the logo or the blog; dream, appreciate and love. my blog is following the idea of minimalism. i believe in the idea of ‘less is more’. it makes audience/readers harder to receive the message when you add too many supporting stuffs which have their own characters. they’re easily directed to the minor stuffs. and the main message of your blog or each post becomes less shinny to the readers. 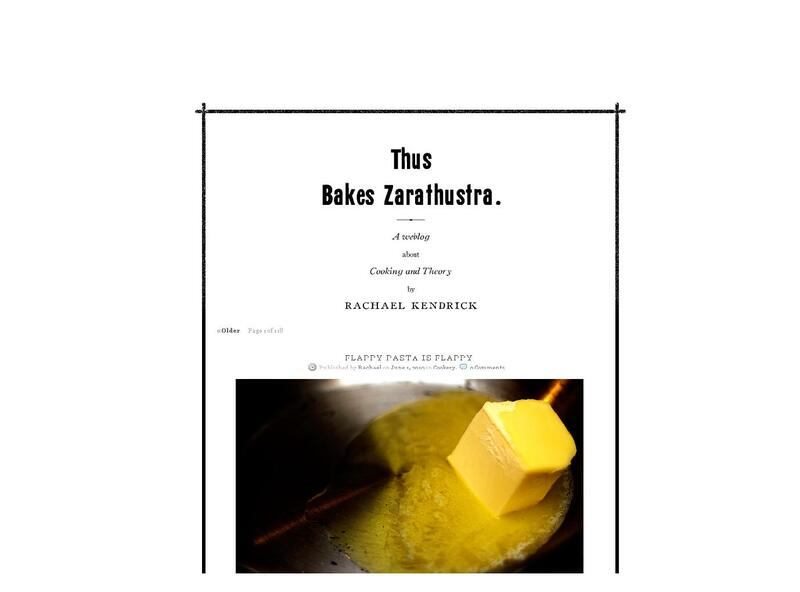 that’s why i think rachel kendrick (one of the guest-lecturers) has done a great job in making a minimalist food blog. clean template, simple message but never-sloppy content. 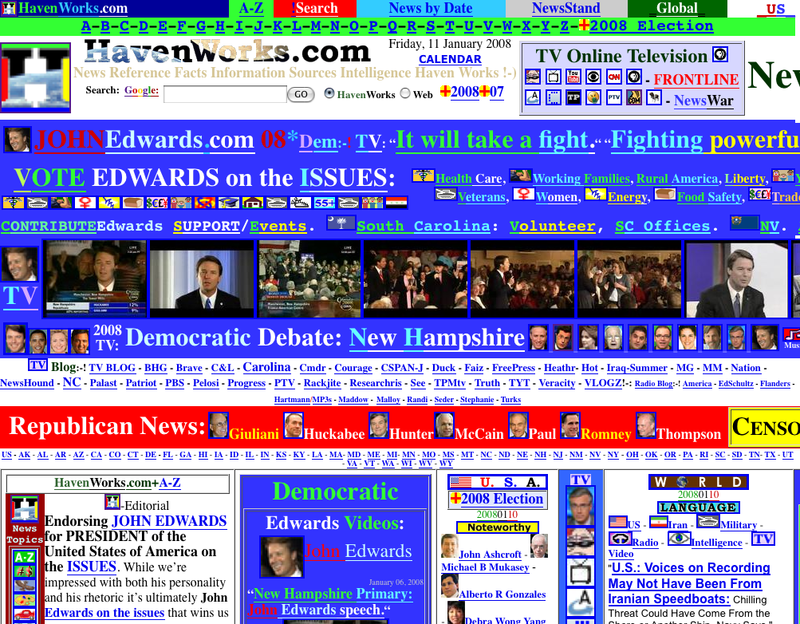 here is another really awesome web design. it’s also really simple and tidy. you can see the simple theme actually makes the colour pictures ever more outstanding and powerful to capture our eyes. while ‘anti-design’ happens when the blogger has no idea what he/she wants to write with consistency. he/she doesn’t have a niche for his/her blog. he/she just adds whatever she thinks or see ‘cool’ from other blogs. then i think that’s ‘anti-design’ in blogging. it is because instead of originating a niche or as simply as a major colour for the blog, one just grabs something from here or there is not even a design. every day dream by Flora is licensed under a Creative Commons Attribution-Noncommercial-No Derivative Works 3.0 Unported License.